I have an NVQ level 3 in Childcare and Education and have been awarded Early Years Professional Status. 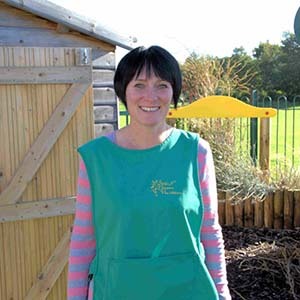 I have been working in childcare since 2007, worked in private nurseries, schools and children centres. 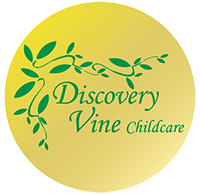 I have BTEC level 3 in Childcare, Foundation Degree in Early Years Education and Care and BA Hons in Education and Professional Studies. I have also been awarded Early Years Teacher Status. 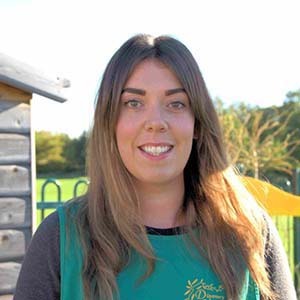 I have Worked in childcare since 2010, and have worked at holiday clubs, breakfast clubs, schools and a private nursery. 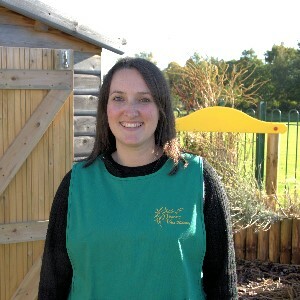 I have an NCFE Teaching assistant diploma – level 3 and have worked in childcare since 2006. 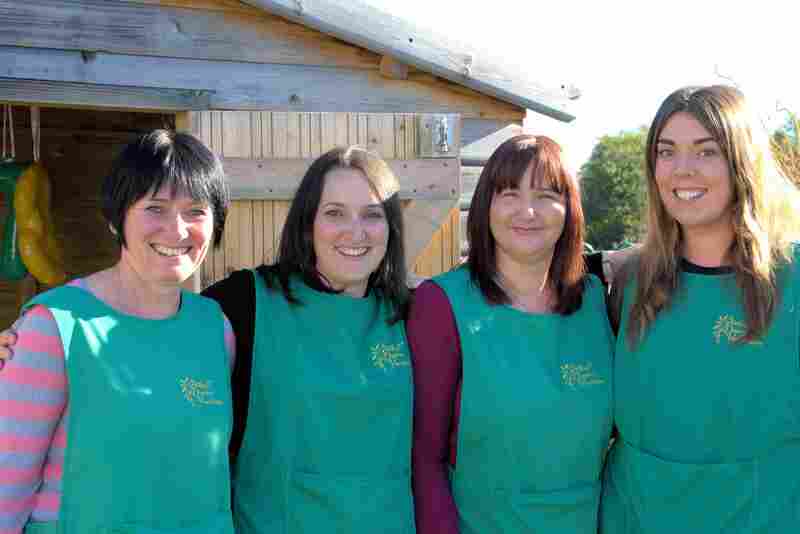 I have worked in a play group, school, after school club and breakfast club. I have two children currently in secondary education. 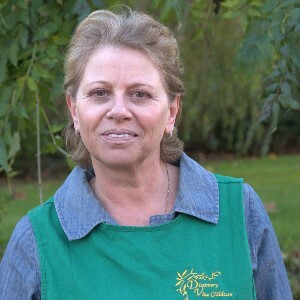 I was a Nanny for a child with special needs for 2 years and was a Registered Childminder for 2 years. 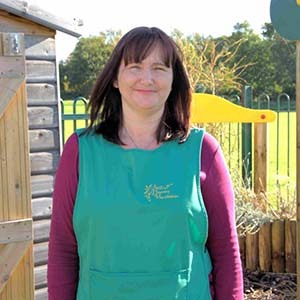 I now work in Breakfast and After School Club and also have also been a welfare assistant for the last 3 and a half years. During the school day I support a child in school with special needs. I am a Mum and have one son.